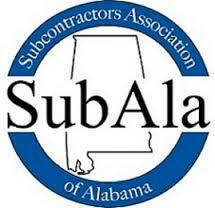 The ESC Cx Division is a NEBB certified Building Systems Commissioning firm with Paul Smith, P.E., LEED AP serving as the Systems Commissioning Administrator (CSA). Both Paul Smith and Robert Nichols, ESC’s Senior Mechanical Cx Technician are members of the Building Commissioning Association, United States Green Building Council and certified LEED AP. Our Cx Team provides building commissioning from project design through owner occupancy and operation, verifying and documenting the performance of the facility. The retro and re-commissioning projects are providing developers, owners and facilities managers with expert assessments on the functionality and operational efficiency of their buildings. This helps to drive down energy and maintenance costs. ESC’s Commissioning Team of professionals have in-depth expertise in the systematic process of verifying, testing, and documenting the building’s systems, a full-field “technical” approach to each project, ensures successful operation in accordance with its owner’s requirement. The team brings over 40-years of experience in engineering, commissioning, and facilities maintenance expertise. The Cx Team’s performance record demonstrates our expertise in commissioning with budgets ranging from $2 to $150 million. 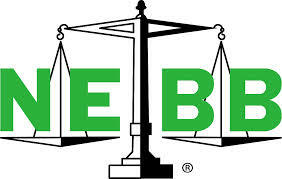 ESC has been a NEBB certified building systems commissioning firm since 2005. 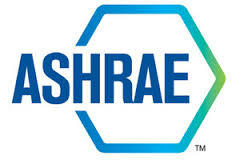 Our approach to commissioning is in accordance with the latest NEBB standards as well as ASHRAE Guideline 0. This approach to the commissioning process and our experience of 35 years of designing HVAC, plumbing, and life safety systems, and over 25 years of construction experience in the design and installation of roofing systems and building envelope systems gives our team a complete understanding of design intents and issues that normally arise during the construction process. 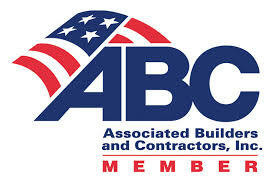 These attributes combined with our managerial experience provides the ESC team with the unique ability to commission systems in an effective and efficient manner providing building owners with facilities that operate with minimal costs and disruptions.